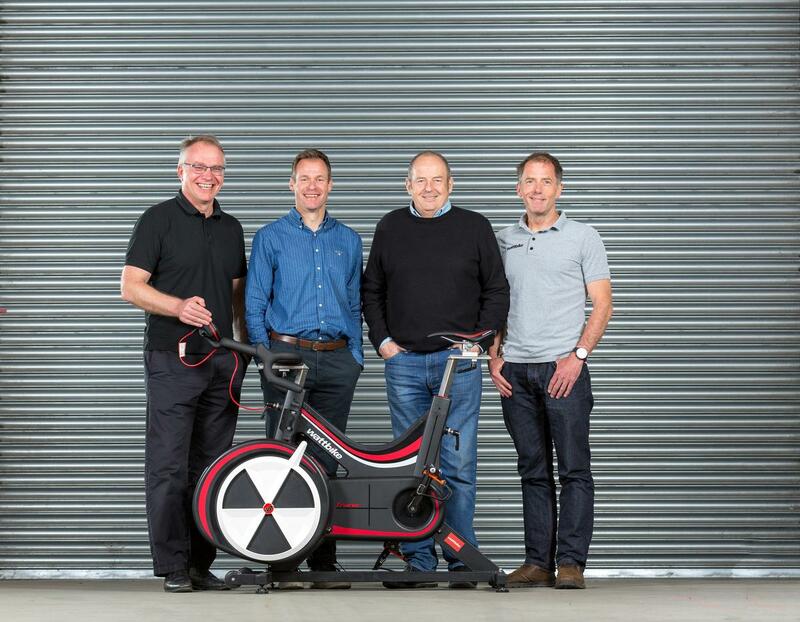 indoor cycling specialist Wattbike has restructured its senior management team in order to "drive a new era of global expansion". The moves will see Ian Wilson, founder and previously managing director for 10 years, become company president, while Richard Baker, formerly director of the consumer business, will be named the new MD overseeing all divisions of the company. John Wilson will be promoted from his previous role as managing director of the commercial business to become the new business development director. The reshuffle will be completed with the creation of a new role – that of commercial sales director. Richard Baker, Wattbike Managing Director, said the restructuring has been made to prepare for a "pioneering four-year strategy", designed to grow the company globally. “We have an exciting global vision that will ensure we grow our market leading position even further," he said. "We will be performing new market research and entering into new areas of the global health industry. "We are exploring AI technology and have embarked on a research partnership with Loughborough University. Barker added that the firm is undertaking "significant innovations" to its product range and software – including plans to globalise the Wattbike Atom across key regions during 2018.